 "Poultry companies are still looking for a few growers to build poultry houses, and contractors that build chicken houses and sell equipment, such as feeders, drinkers and fans, are staying busy," said Tom Tabler, poultry specialist with the Mississippi State University Extension Service. "They may not be as busy as they were two to three years ago when the current expansion was in full swing, but things are still good. Chicken is competing well against other proteins." 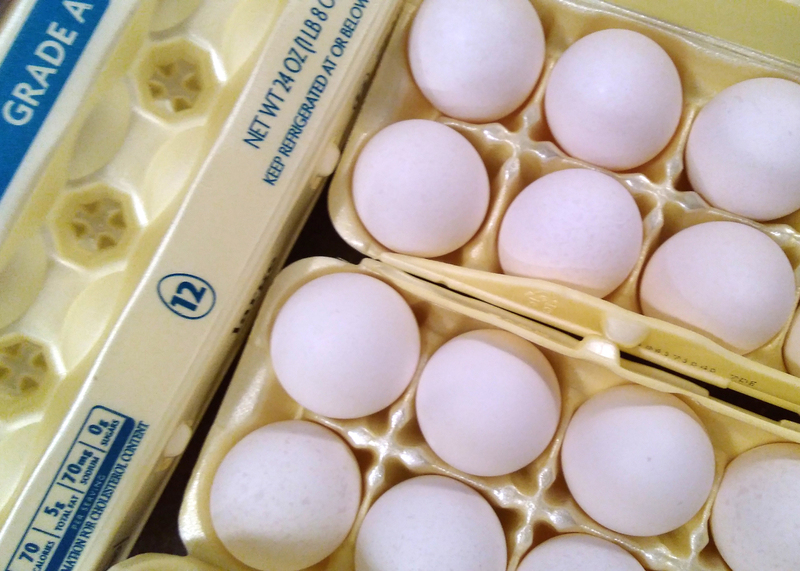 As the table egg industry nationwide recovered from the avian influenza outbreak of 2015, producers increased their hen flock inventories, creating an abundance of eggs on grocery shelves. This surplus has driven egg prices for this time of year to their lowest level in at least 10 years. That is good news for consumers but not so good for egg producers, such as Mississippi-based Cal-Maine Foods, the nation’s largest producer. 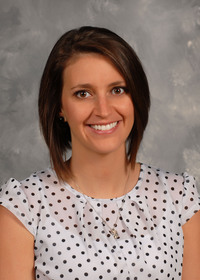 But prices should recover later in the fall and winter when demand rises, Tabler said. Another factor impacting egg prices is the industrywide move to increase cage-free egg production, Tabler said. 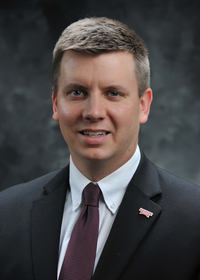 Josh Maples, an Extension agricultural economist, said the average wholesale price for Grade A large table eggs was 77.61 cents per dozen for July. Prices for broilers during July averaged $1.04 per pound nationally, which is about 17 percent higher than the same month in 2016. For most of 2017, broiler prices have been higher than in 2016, Maples said. Mississippi poultry integrators and farmers, who produce mostly broilers, face challenges yearround, including feed prices, summer heat and disease management. Feed costs make up almost 70 percent of integrators’ input expenses. Inclement weather that affects corn and soybean yields can drive those costs higher. Throughout the summer, producers must monitor their flocks for signs of heat stress. Although Mississippi has had no cases of avian influenza, growers must be on the lookout for symptoms of the disease transmitted primarily by wild birds. In 2015, as the avian influenza virus spread rapidly in the Midwest, growers and integrators all over the country intensified their biosecurity measures, including limiting traffic to farms and company facilities. Tabler encouraged both commercial producers and people with home flocks to take the necessary biosecurity precautions and remain aware.